Take a holiday break with your Tesla Car at the official Tesla Destination Charger Partner in Traben-Trarbach. Experience your moments of pleasure in the Hotel Moseltor and your electric car charges for free at our Tesla charging station. 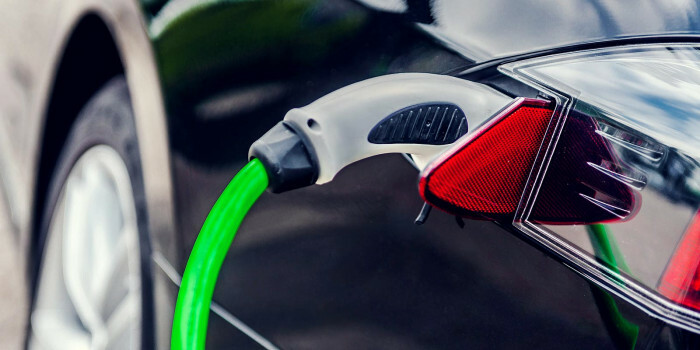 In the Hotel Moseltor, you can easily obtain electricity for your electric car to go on holiday excursions along the Moselle River or to be prepared to continue your journey after your stay in our 3 star hotel. You gain E-Power for up to 100 additional kilometers per hour at the Tesla Destination Charging Station. Of course, we also recharge your e-bikes for free!